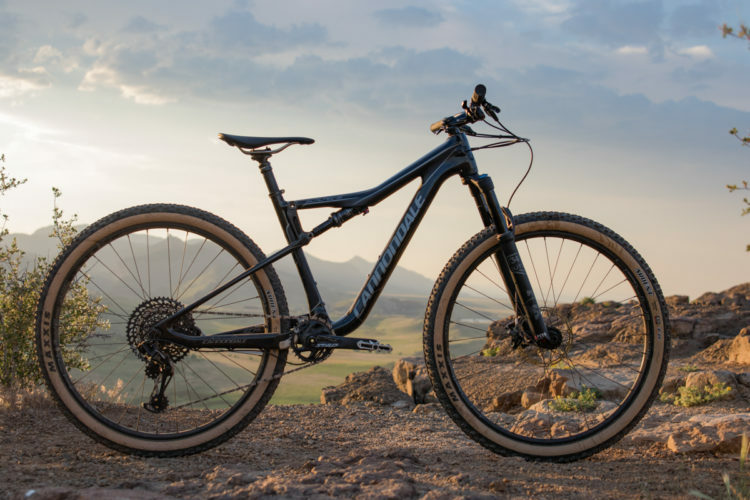 The go-to Cannondale trail bike, the Habit, has been updated with new geometry, a new wheel size, and a new look. 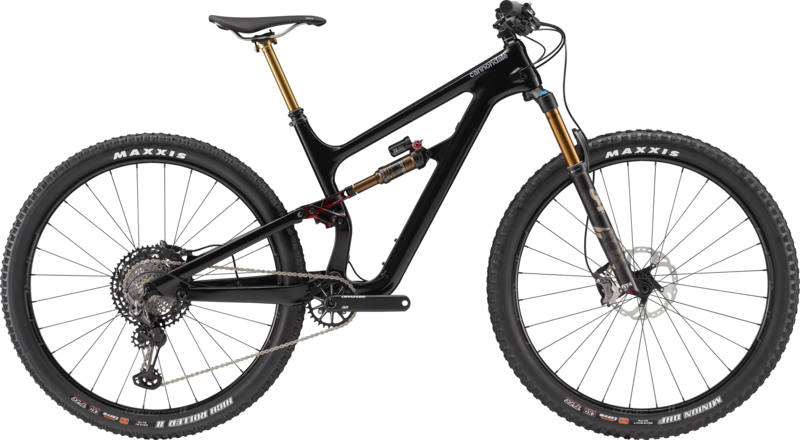 Previously, the Habit had 120mm of rear travel with a 130mm fork and 27.5-inch wheels. 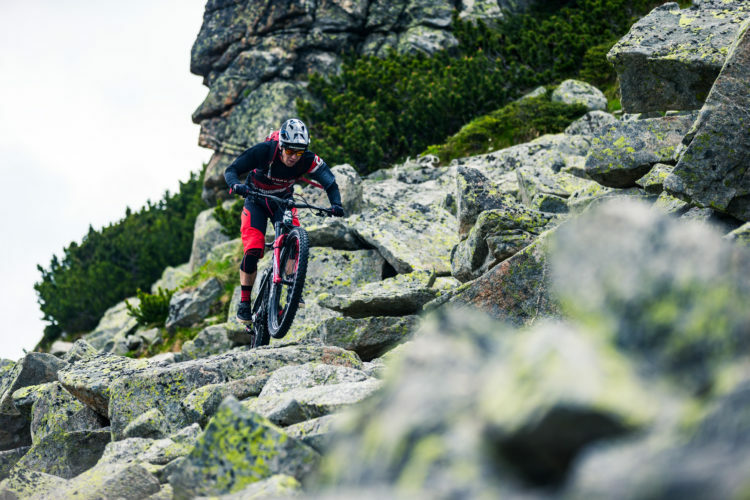 The new edition gets 130mm of travel front and rear, and moves from 27.5-inch wheels to 29-inch wheels. 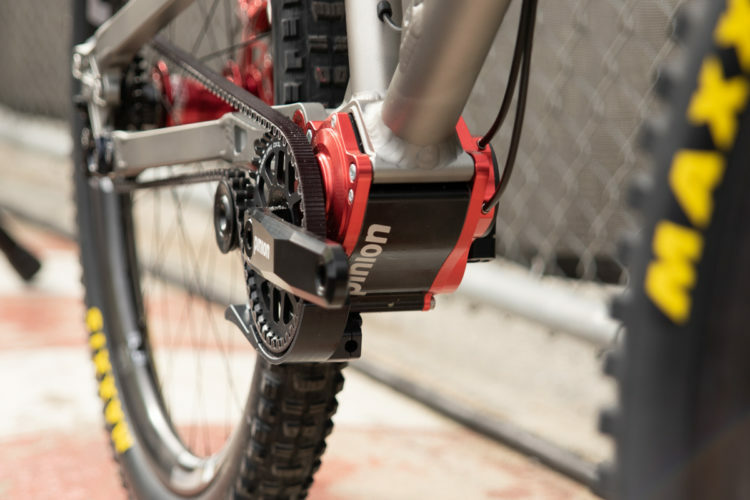 The Habit also has a flip-chip to accommodate 27.5+ wheels as well. 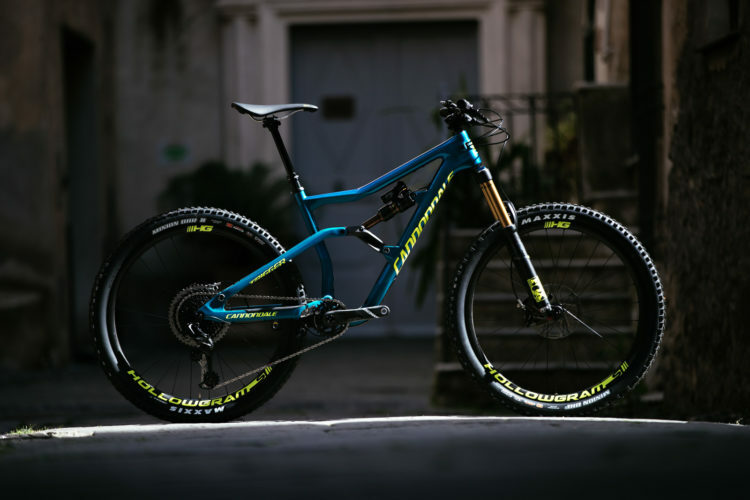 Cannondale has dubbed their suspension design for the Habit, “Proportional Response.” It’s still a four-bar suspension design, but with a twist. 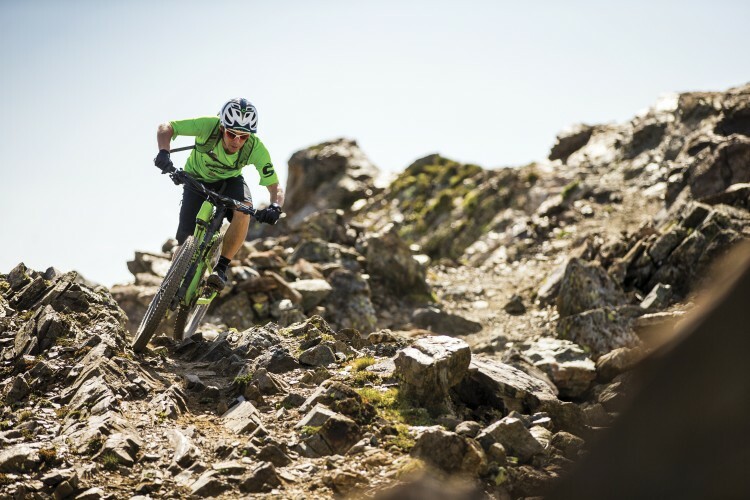 Cannondale says that while other brands have bike that have the same pivot locations on every size of the frame, the pivots on the Habit are located on the frame according to the size, since a rider’s weight and size may influence how the suspension kinematics work. In short, pivot locations on a small Habit frame will not be in exactly the same place as they are on a large Habit frame, to keep kinematics the same across frame sizes. 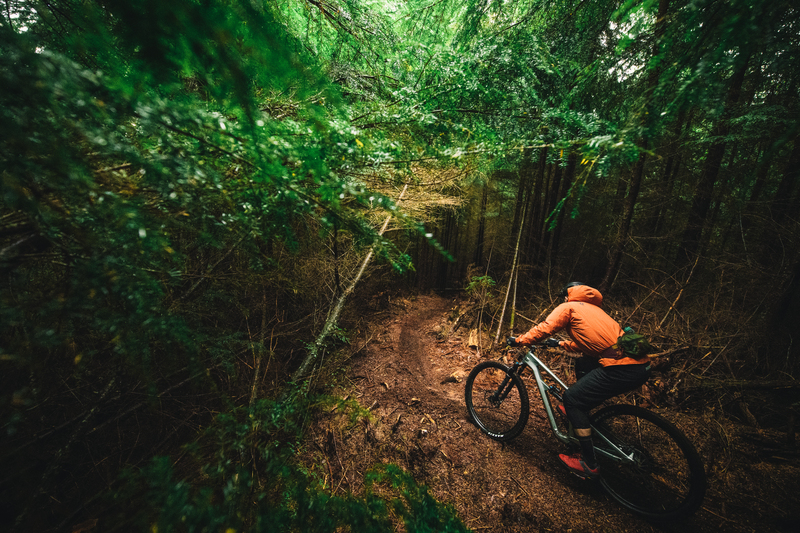 In terms of geometry, the updated Habit has a 66-degree head angle, a 74.3-degree seat angle, 339mm bottom bracket height, and a 435mm chainstay length. 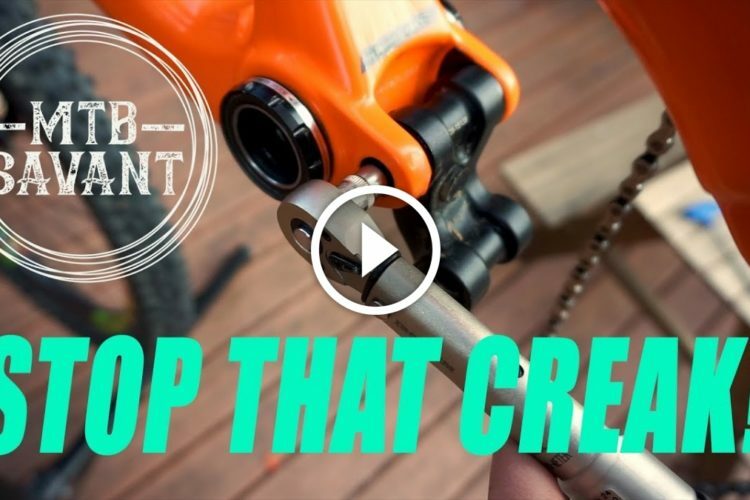 Cannondale continues to offer the Habit’s alter-ego, the Bad Habit, with a 140mm fork. 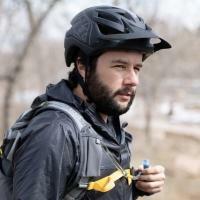 An aluminum-framed Habit Al 4 is priced at $3,150 and includes a 12-speed SRAM NX Eagle drivetrain, SRAM Guide T brakes, Fox suspension, and a TranzX dropper post. 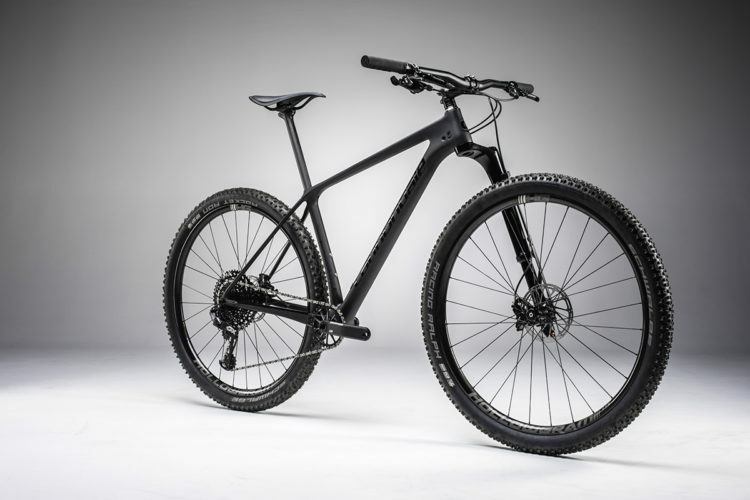 The top-level Habit Carbon 1 is priced at $7,900. 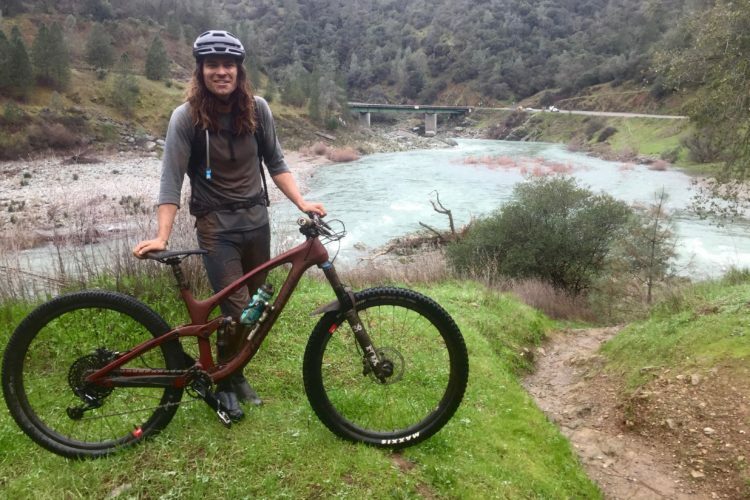 This includes a Shimano XTR 12-speed drivetrain, Stan’s Arch wheels, Shimano XTR brakes, and Kashima-coated Fox suspension and a dropper post. 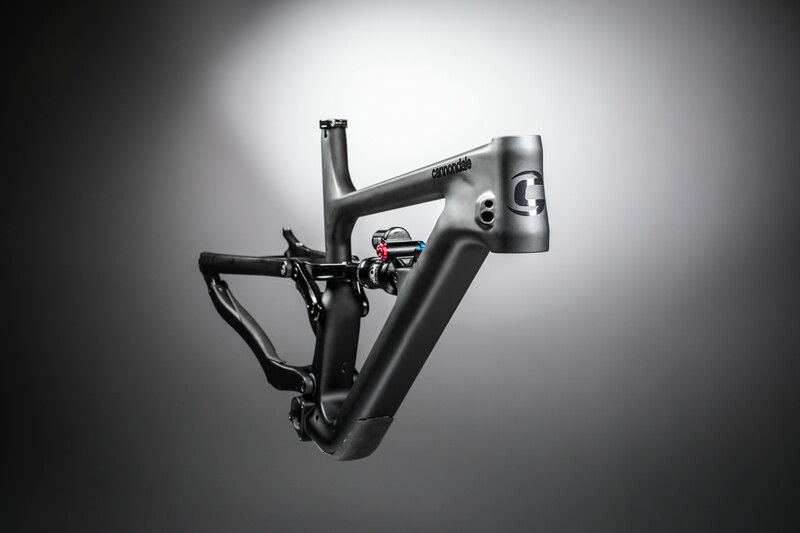 See the Cannondale website for more information.